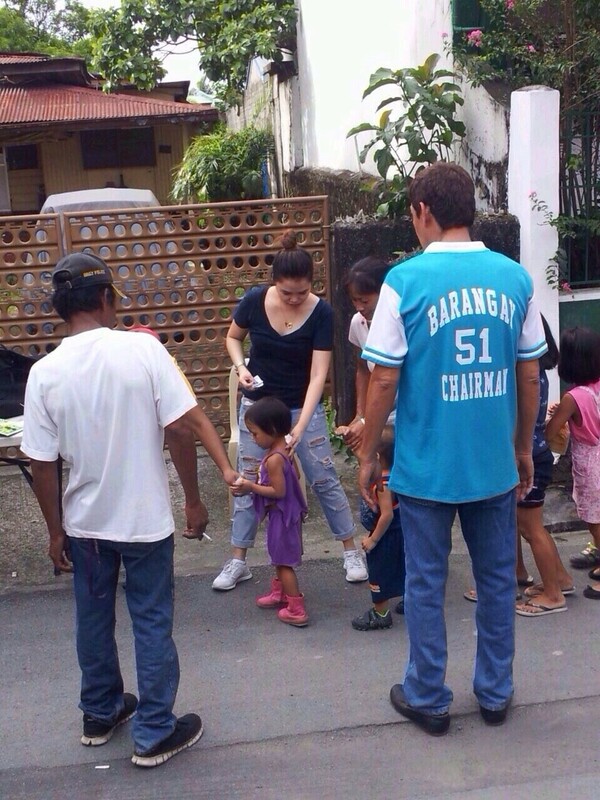 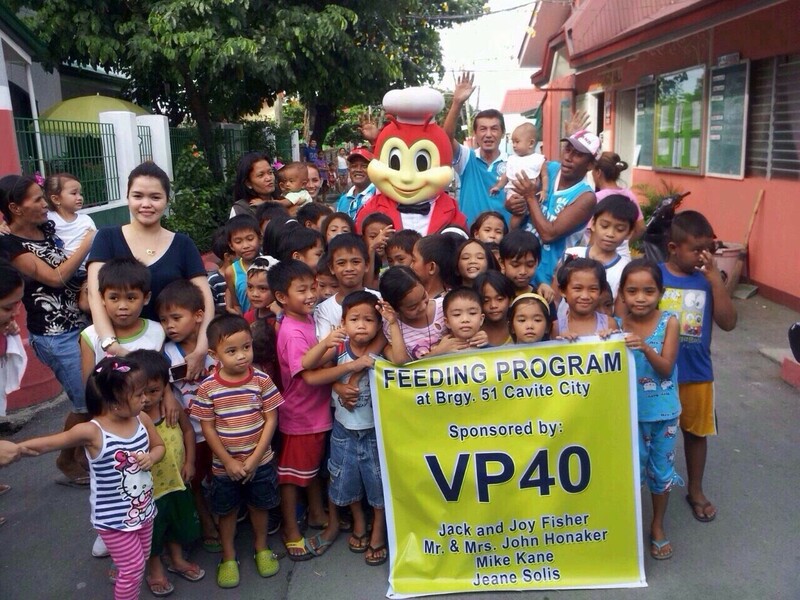 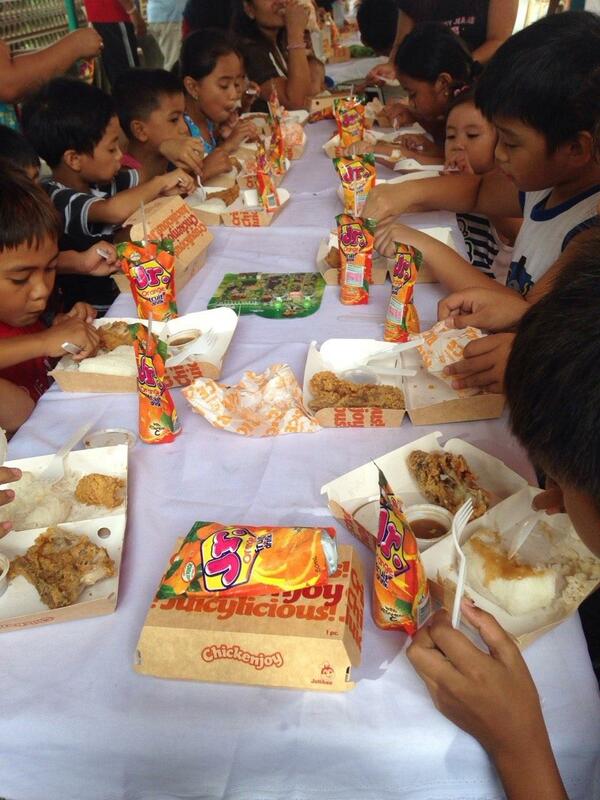 This page will contain pictures and video of the feedings of the orphans and children of Cavite City. 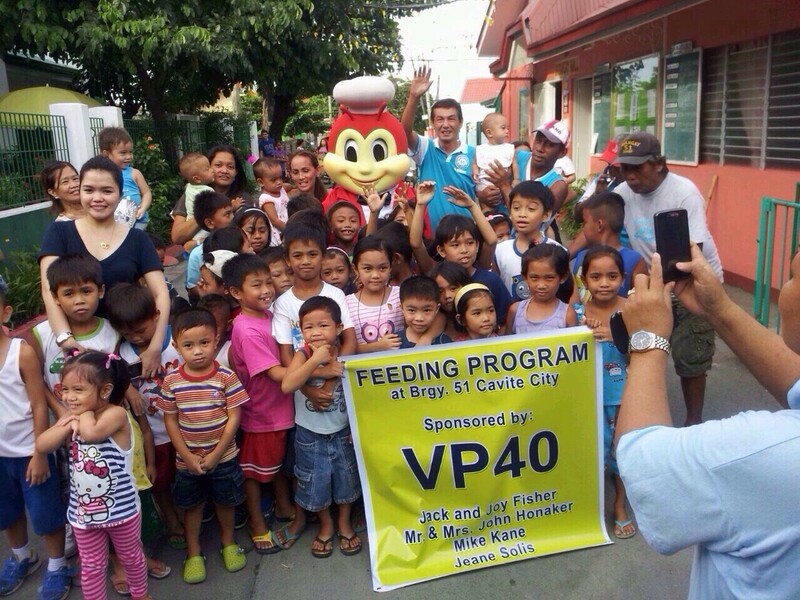 while on their 2013 trip to Cavite City. 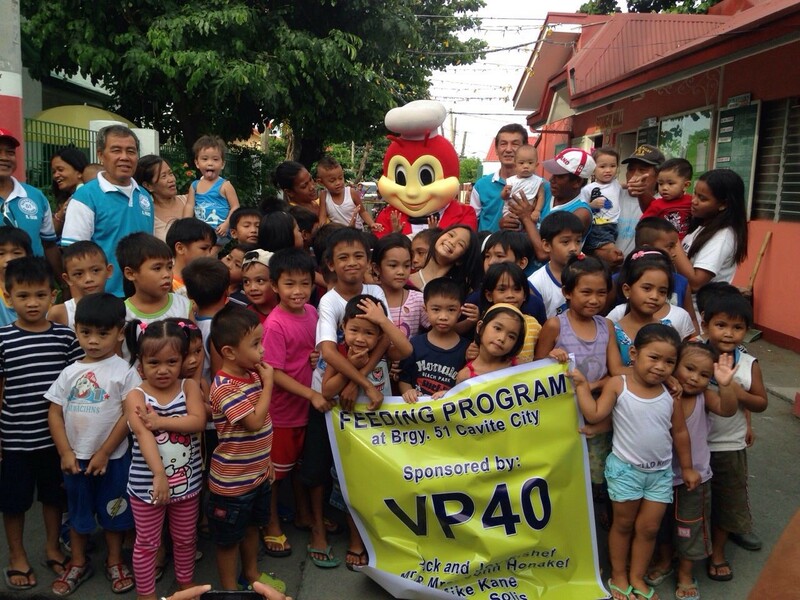 You can view some of thier pictures under the Squatter Shanty Village TAB. 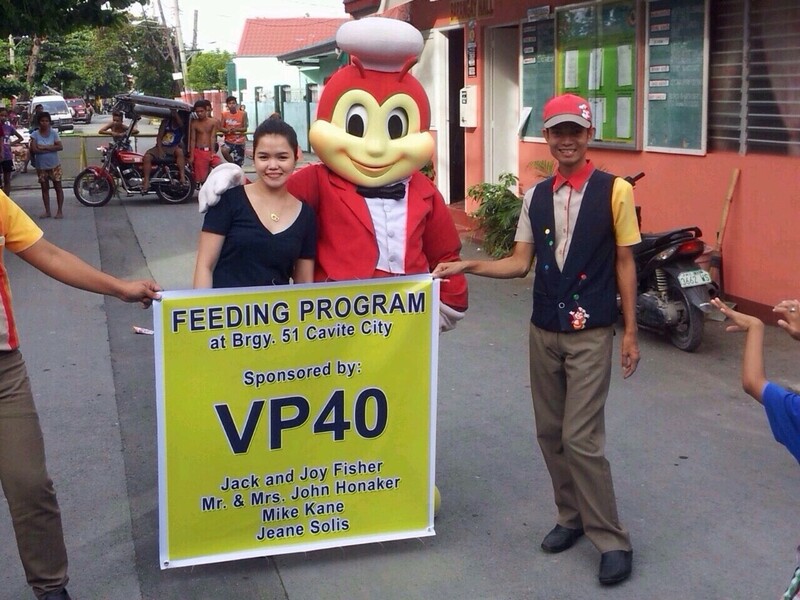 to help this great cause. 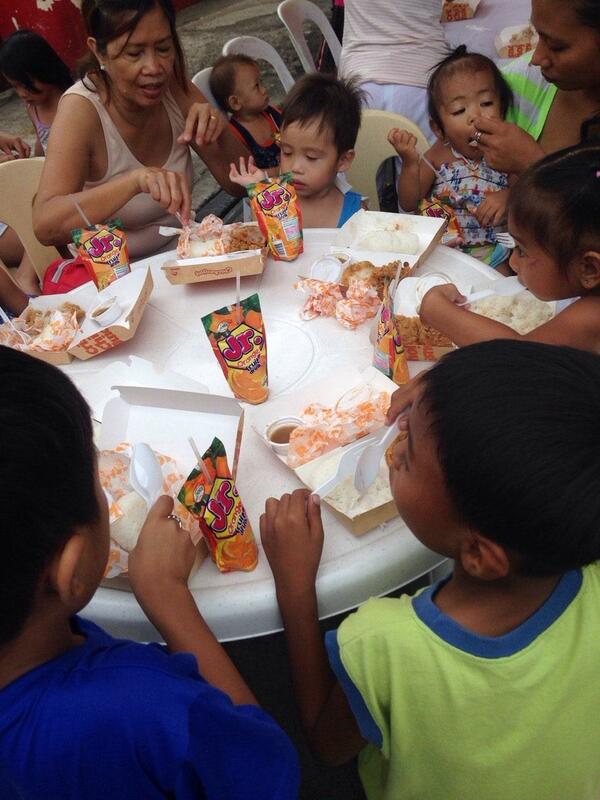 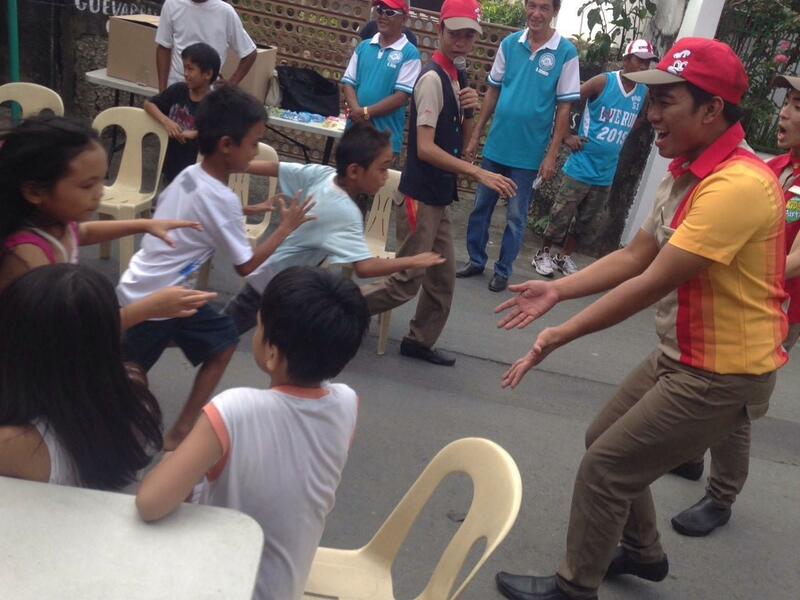 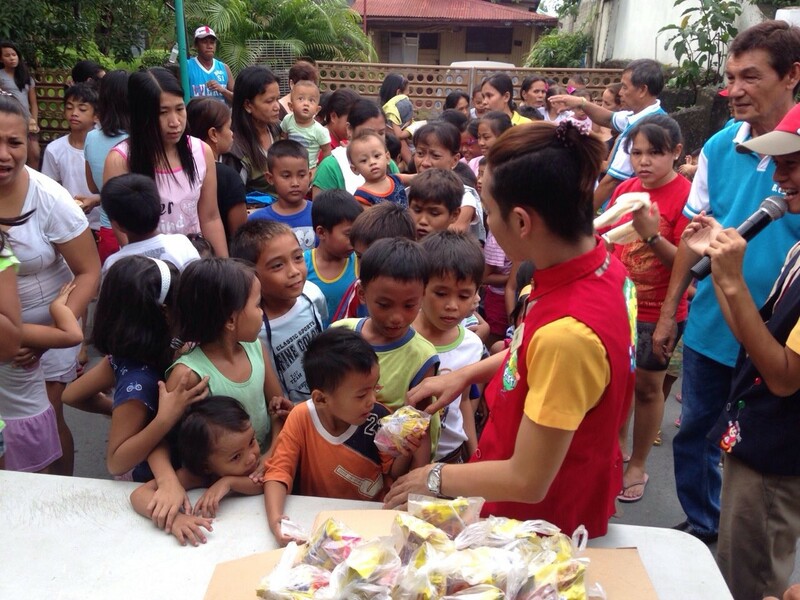 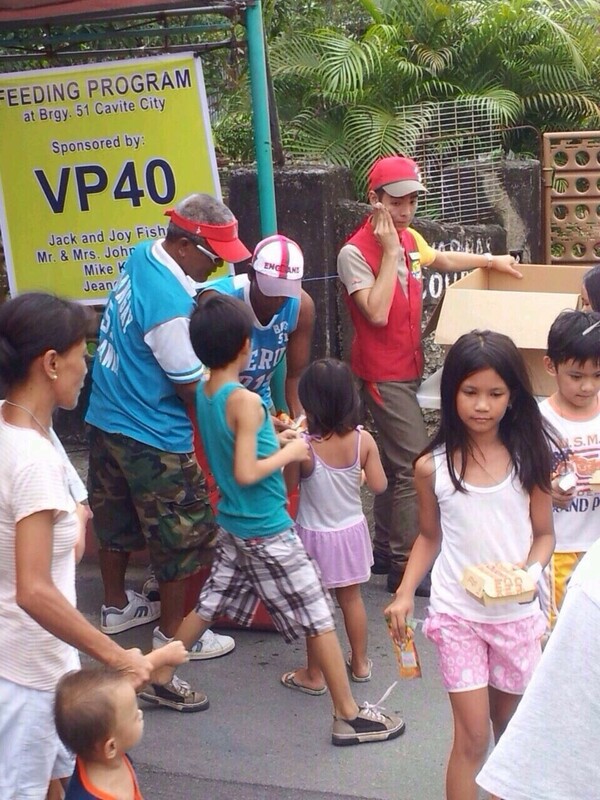 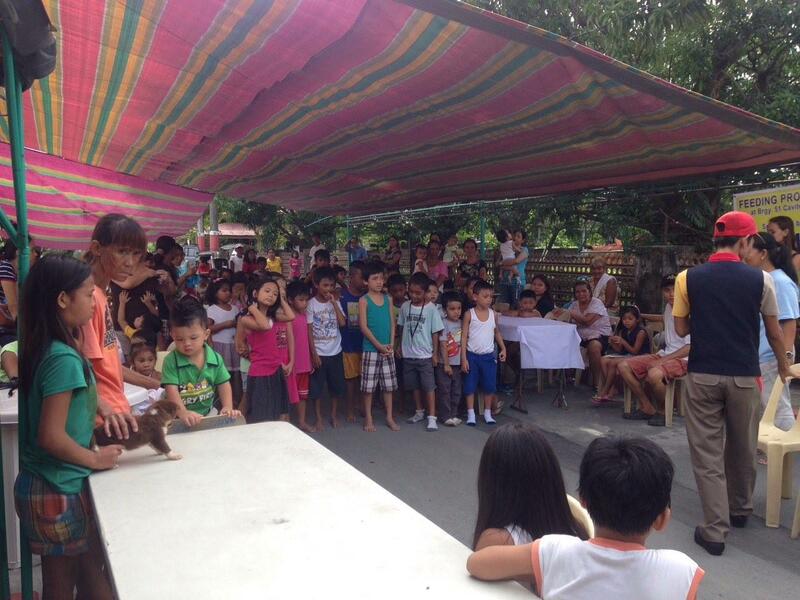 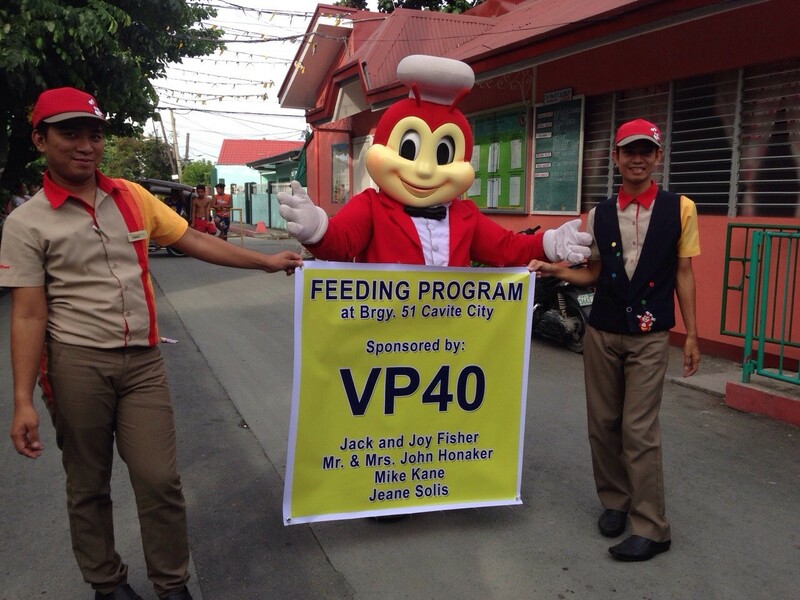 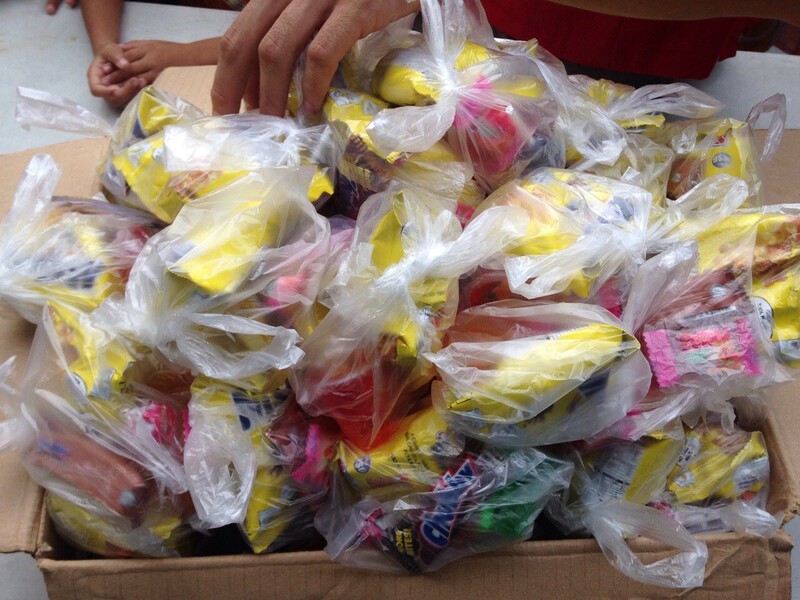 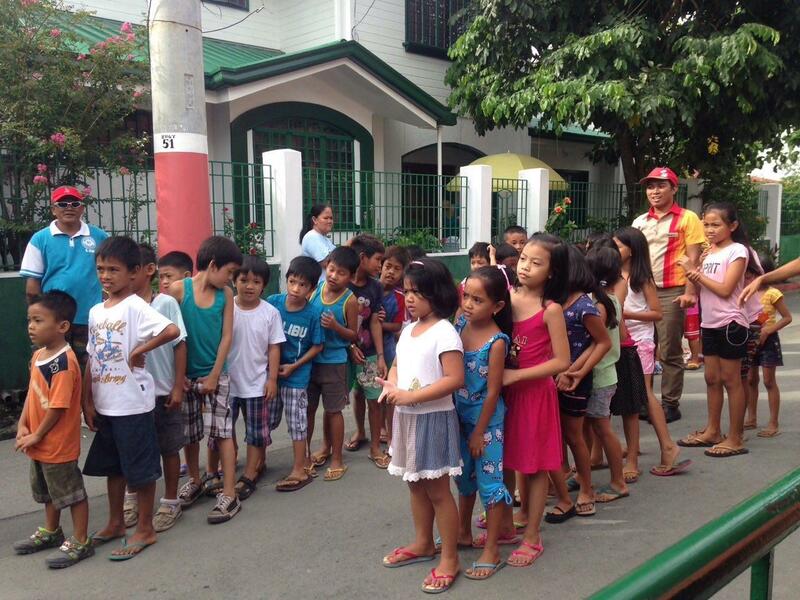 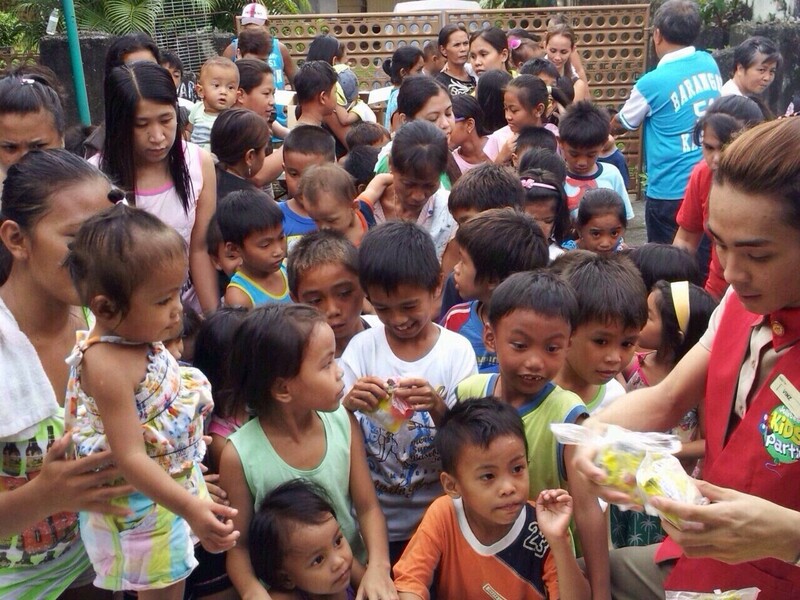 It does feedings of the poor and orphan children in Cavite City, at various dates. 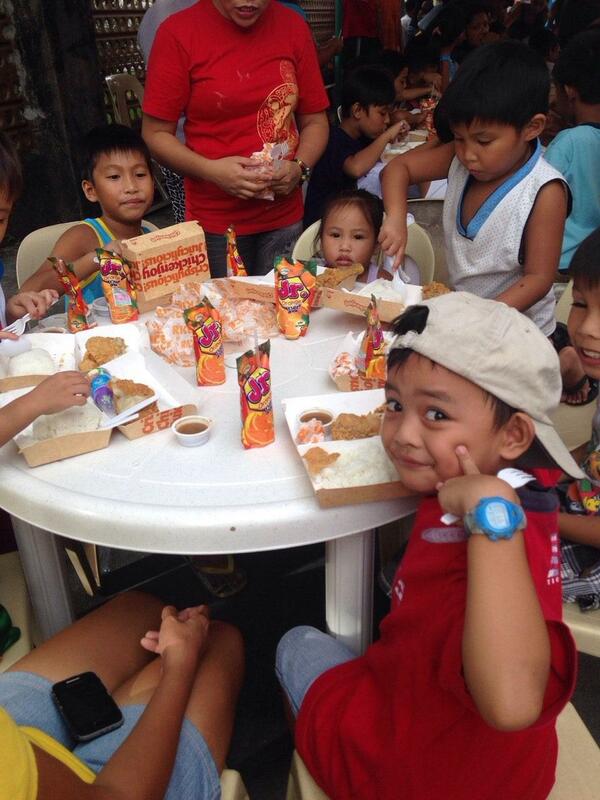 here are a few pictures from the 2015 feeding.